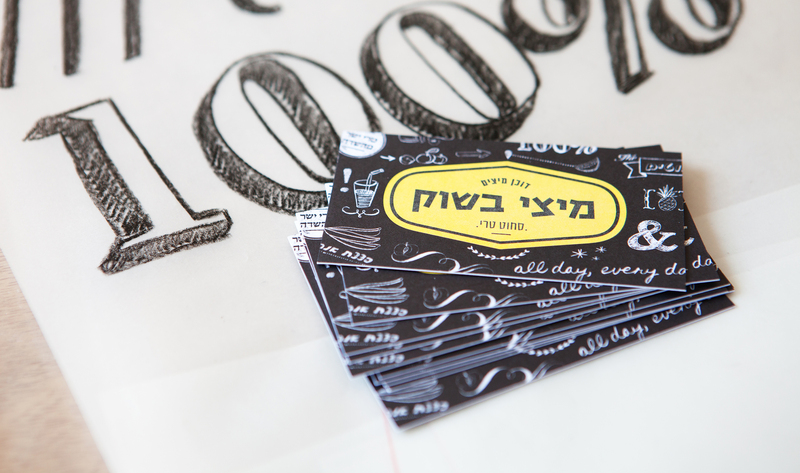 Branding, Logo, Graphic Design, Packaging, Print Production and Stand Design. 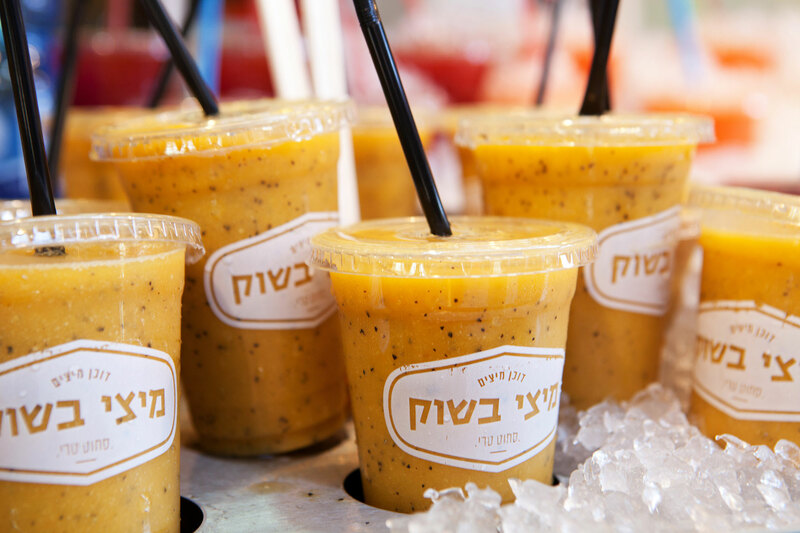 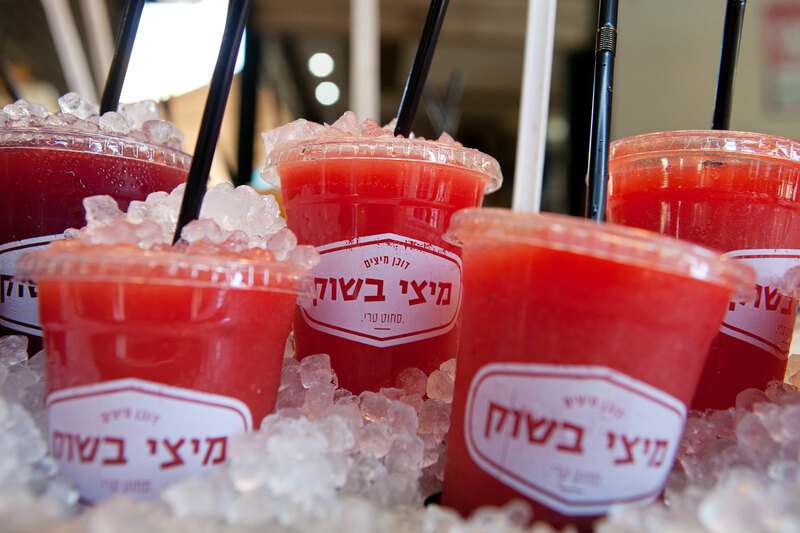 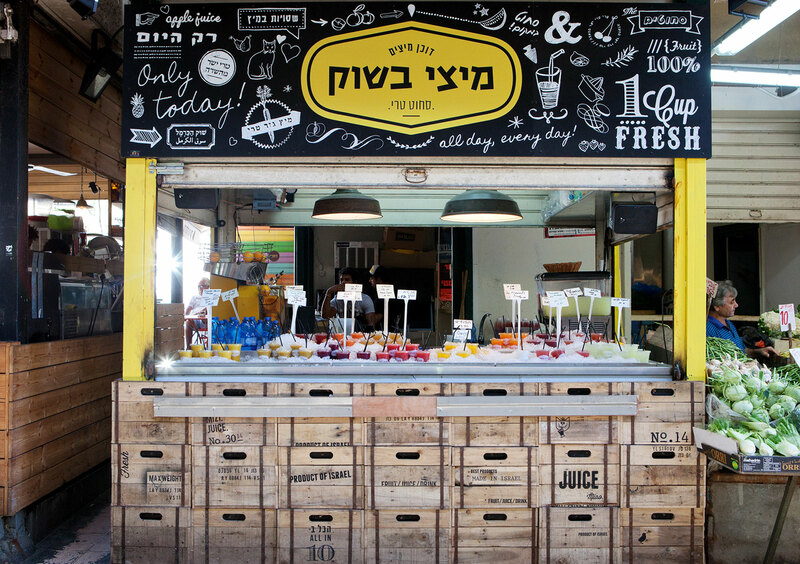 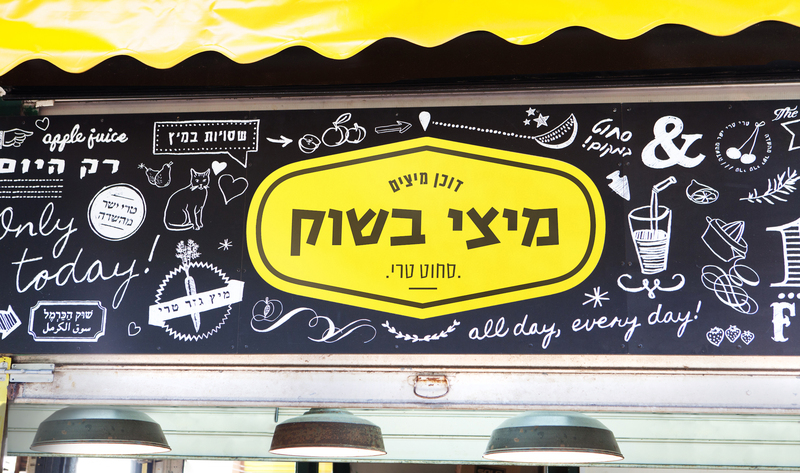 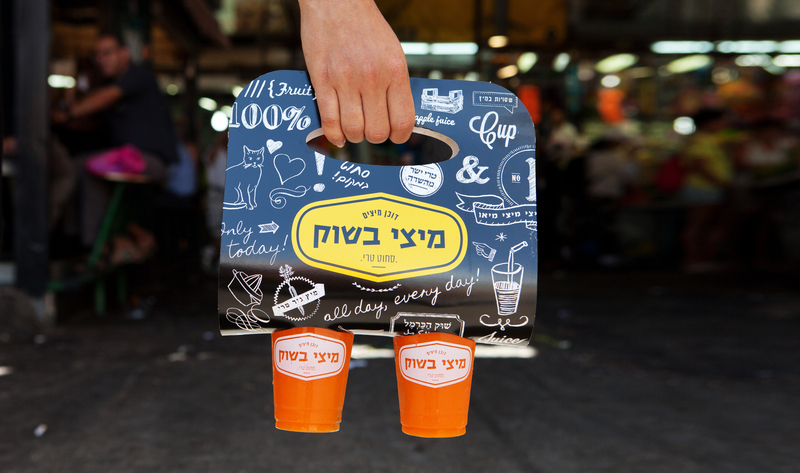 A fresh juice stand in the heart of Tel Aviv’s Carmel Market. 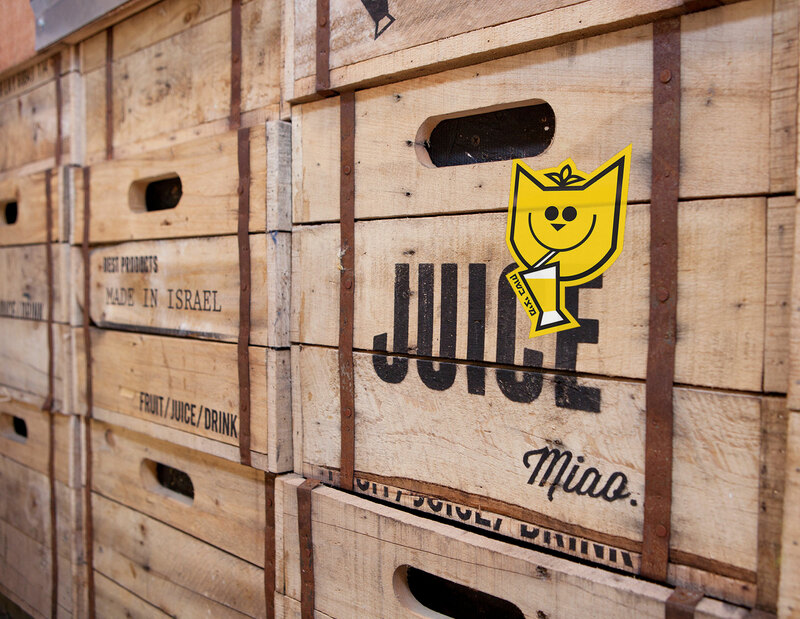 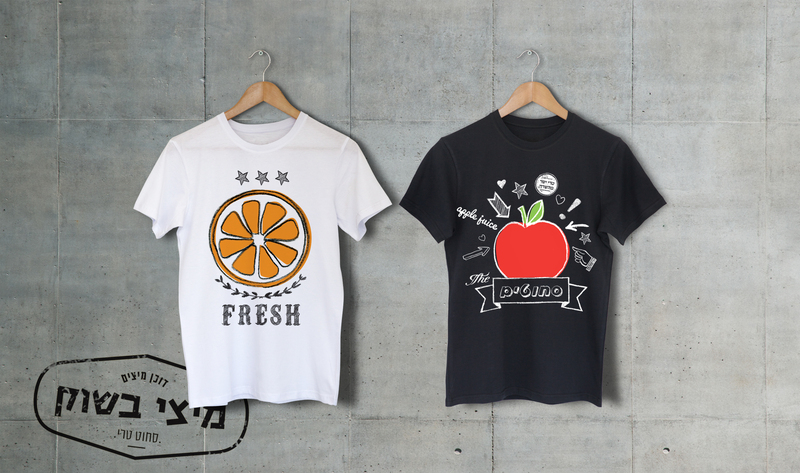 The inspiration for the design comes from the old wooden crates used to ship fruit, vintage chalkboards, childhood with playful doodles, and the classic fruit stickers.